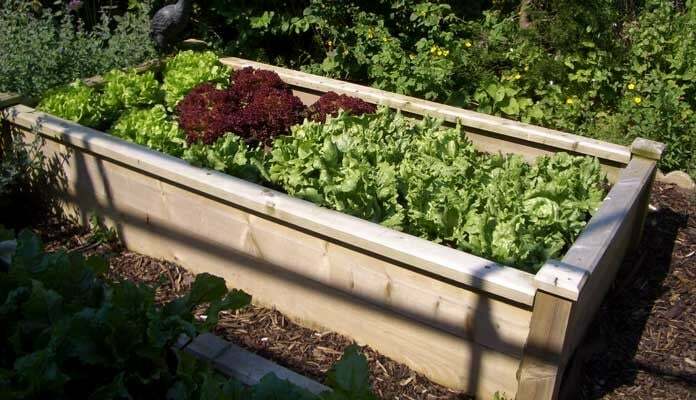 The Superior Wooden Raised Beds are very much the flagship of our wooden raised bed range, and provide a very sturdy, long-lasting, attractive raised bed growing area for the vegetable gardener. 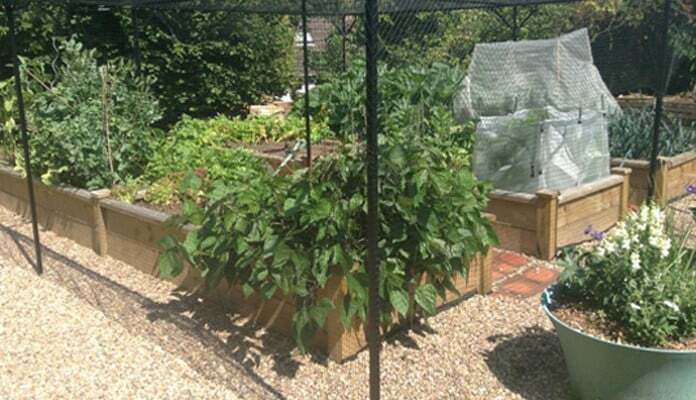 "My raised beds with the hoops and fine insect mesh - veg grows really well and mesh keeps everything except the most hardened pests out!" 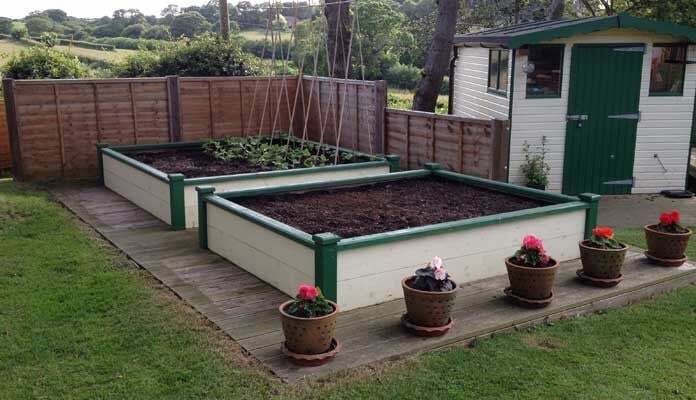 "Raised beds were put together easily, look good enough to be incorporated in an English country garden, and have provided me with plentiful veg and salad crops for the past two years." 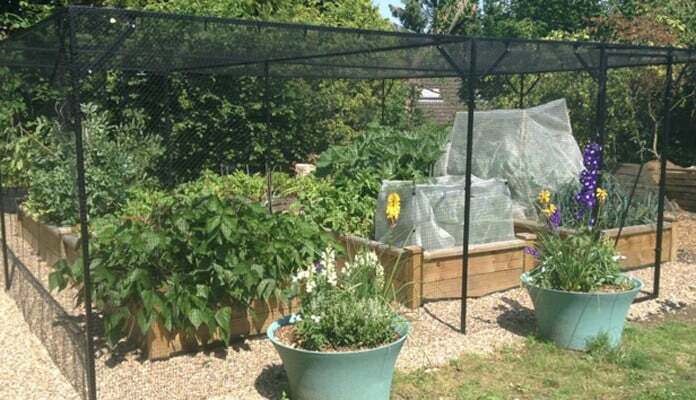 "I retired last year and wanted to grow some veg, our garden as 3 large Oak trees at the bottom we have a root problem there so Raised Beds where the ideal thing. 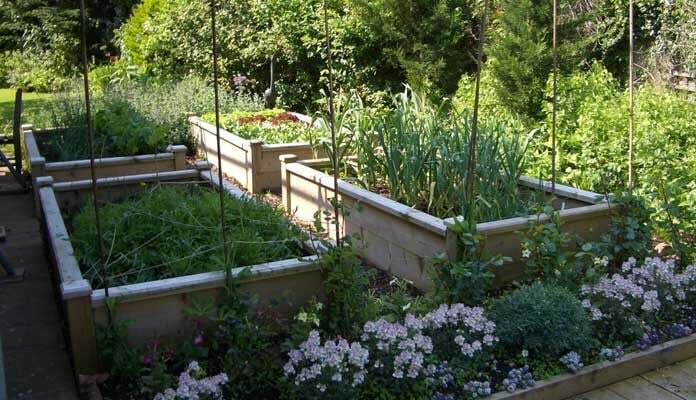 After looking round for sometime I found your Superior Raised Beds which are excellent. I built some decking 12 ft X 20ft and put 2 raised beds one 8 x8 and one 6 x 8. 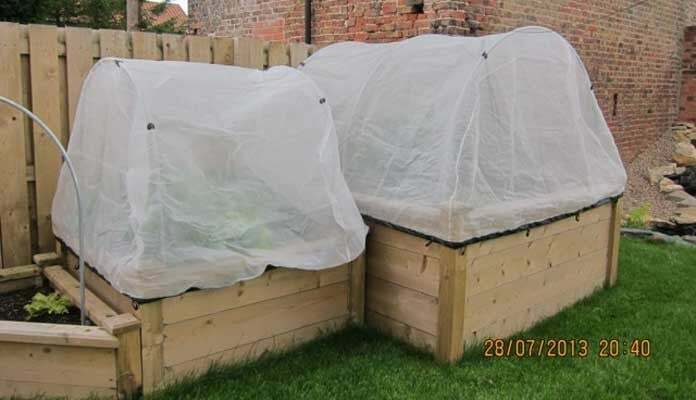 Now I am growing Broad Beans, Runner Beans and Marrows." 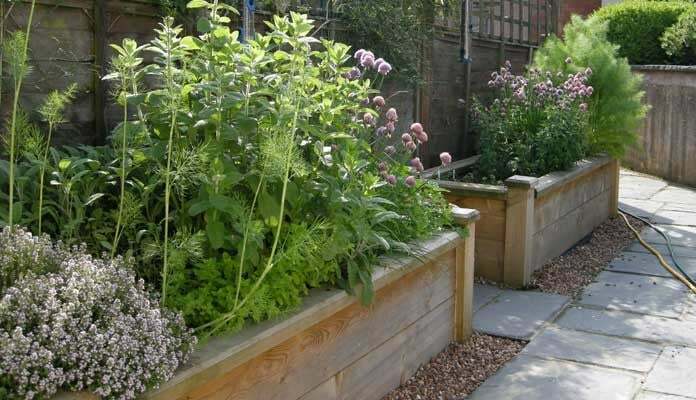 "I bought the boxes to set off a new patio outside our backdoor and therefore close to the kitchen hence ideal for herbs. Well made I thought and easy to assemble. Delivery was day after ordering which astonished me." "Im really pleased with the finished effect. 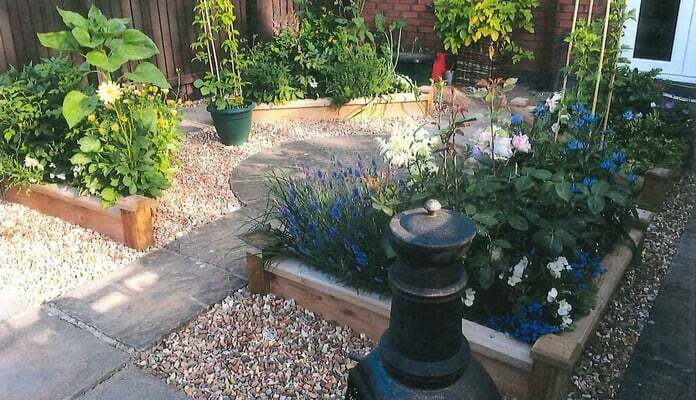 It is only a small garden which was just stone and flags when i moved in. 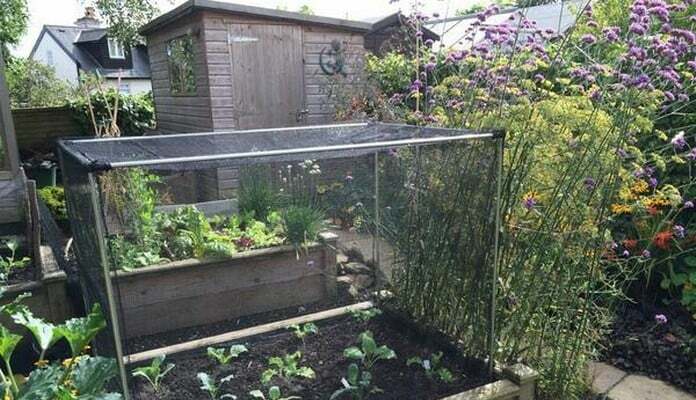 It actually looks bigger and has been completely transformed in just a few months"
"The poor former heathland soil combined with tall trees at the end of my garden made it difficult to grow vegetables. 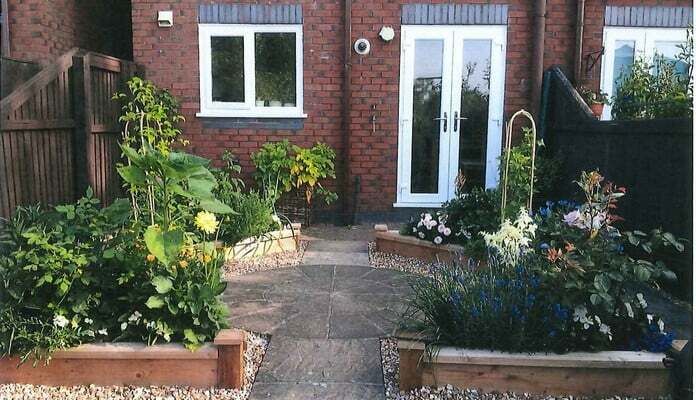 The addition of a raised bed with good quality top soil has now made this possible. 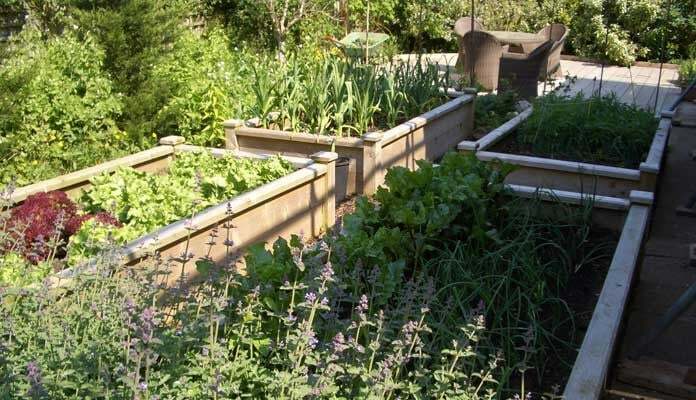 It was worth obtaining the superior raised bed as being near the house I wanted something to look elegant which this one does. 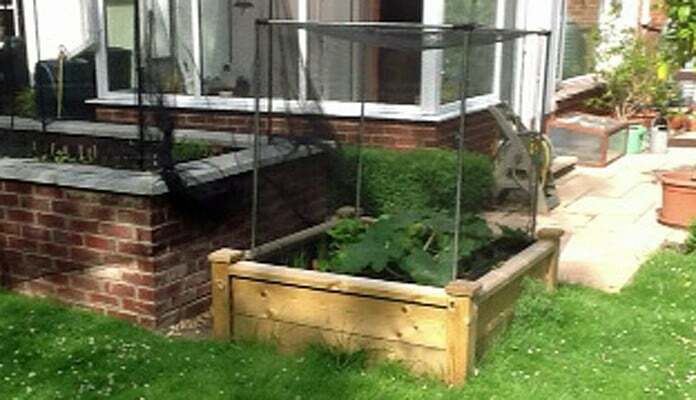 I am planning to purchase another larger bed next year to increase the yield of succulent crops the cultivation of which is a very absorbing and enjoyable pastime. Maybe Voltaire's Candide had the right idea! 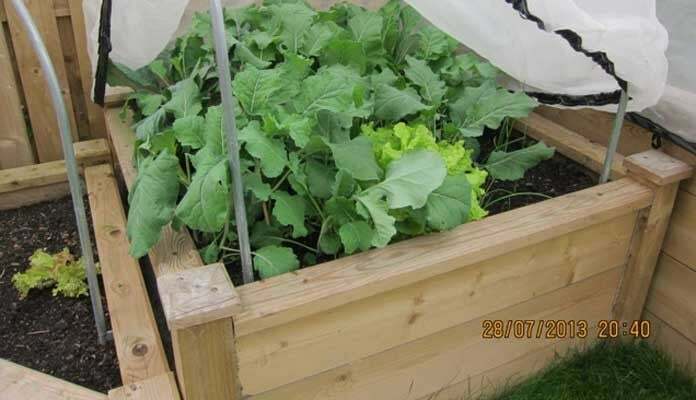 The raised beds have various vegetable crops, all doing well. Even our local pigeons have yet to find a way of stealing them. I must say I remain delighted with the products I have purchased from you, many thanks."